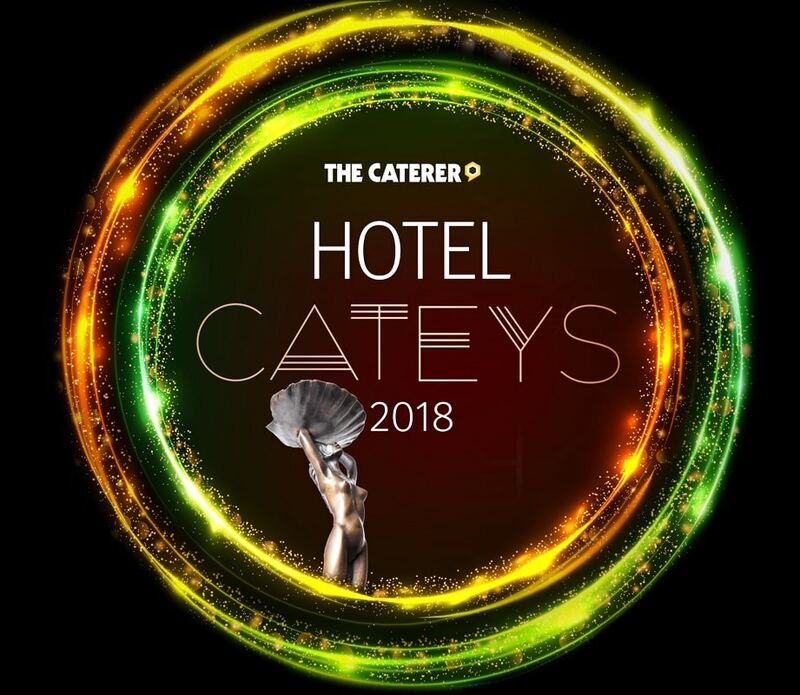 On Friday 23 October 2018, Bunzl Catering Supplies will be sponsoring the Hotel Chef of the Year (fewer than 250 covers) award category at the Hotel Cateys 2018. Since their launch in 2007, the Hotel Cateys have celebrated the most successful hotels, hoteliers and hotel employees across the UK. The Hotel Cateys were created to recognise and reward those individuals and teams that work tirelessly to make sure their business delivers an exceptional guest experience, day in, day out. Guests visit a hotel for a number of reasons. But they return thanks to a warm welcome, great food and a good night’s sleep. It falls to hotel professionals to meet customers’ needs and make sure they keep coming back time after time. Nearly 70 judges, selected for their expertise and industry knowledge, met in September for two days of vigorous debate and discussion to select shortlists in 15 out of 18 categories from a total of 220 nominations. The winners will remain a closely guarded secret until they are announced at a celebratory dinner on 23 November at London’s Park Plaza Westminster Bridge hotel. Shortlists are not revealed for the Hotelier of the Year, while nominations are still open for entry in the Outstanding Contribution and Extra Mile categories.